Diabetic peripheral neuropathy is the most common complication of both type 1 (T2DM) and type 2 (T2DM) diabetes. Diabetes causes a number of different neuropathic complications to include sympathetic and parasympathetic autonomic dysfunction. This blog post focuses on the treatment of diabetic peripheral. 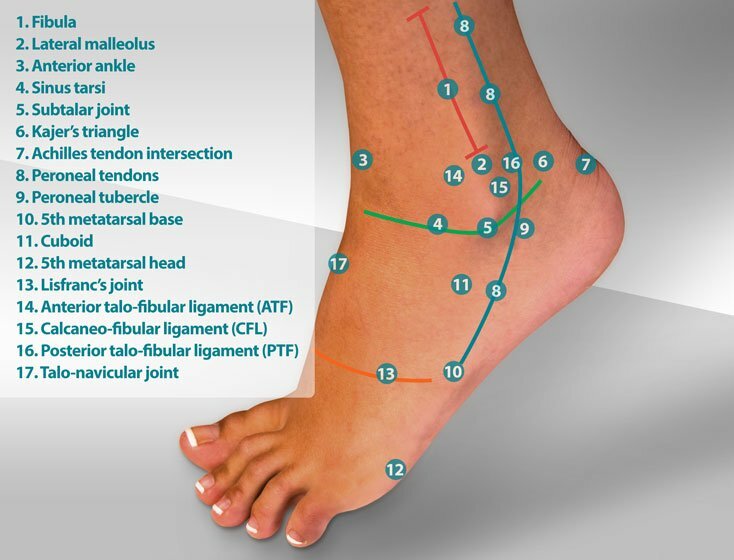 This post is intended to act as a guideline for lower extremity health practitioners including podiatrists, primary care physicians, NP’s and PA’s. The objective of this post is to create a framework for a meaningful patient treatment of patients with diabetic peripheral neuropathy. Click this link to print patient guidelines for diabetic foot care. Click this link to print patient guidelines for treatment of diabetic peripheral neuropathy. Each and every patient that you treat for diabetic peripheral neuropathy (DPN) is going to go on their own personal voyage that involves discovery, success, perseverance and in some cases, disappointment. Your role as a diabetes educator is a very important one in that you not only help each patient understand more about their diabetes and DPN, but you also play a significant role in saving limbs and lives. Loss of protective sensation (LOPS) is the single most important contributing factor to diabetic ulcerations and limb loss in diabetic patients. (1) Helping your patients understand the significance of LOPS is the key conversation in diabetes peripheral neuropathy education. As previously discussed in the physical exam of the diabetic neuropathy patient, use of a Weinstein monofilament testing device can help patient actually see the extent of their LOPS. Take the opportunity during your physical exam to share with the patient their extent of LOPS. In part 1 of this three part blog, we briefly discussed the current theories regarding diabetic peripheral neuropathy. What may be the most important key to understanding these theories is that DPN may not be caused by just one theory, but rather DPN is likely due to a combination of these theories in each patient. Where one patient may have more micro vessel disease, another patient may have DPN that is due to hyperlipidemia. Let’s look at each of these theories again and describe some specific treatment plans. Polyal pathway activity – the polyal (sorbital) pathway was first described in 1966 as a mechanism of cell injury due to hyperglycemia. (2) Aldose reductase is the enzyme in this pathway that is responsible for fructose formation from glucose. In tissues that are not sensitive to insulin (lenses, peripheral nerves and glomerulus), increased levels of aldose reductase results in sorbital levels that cause osmotic cell damage. Therefore, use of aldose reductase inhibitors may help to decrease peripheral nerve cell damage due to DPN. Lab studies – There are no lab studies that determine levels of sorbital or aldose reductase in tissue. Lab studies – there are no lab test used to monitor oxidative stress. B. Nitrosative stress – Nitric oxide (NO) acts to actively control vasodilatation and prevents thrombosis. Low levels of NO result in vasoconstriction of the blood vessels within the peripheral nerves resulting in altered conductivity of the peripheral nerve. Lab studies – OTC saliva test strips are available to determine NO levels but produce unreliable results. NO respiratory testing is used to evaluate asthma and is not intended to be used to quantify NO levels that may contribute to vascular disease. Laboratory testing – there is no definitive test for microvascular disease in DPN. Treatment recommendations – Control of hyperglycemia is the most important tool in preventing microvascular disease in DPN. Type 2 diabetes typically occurs in the setting of the metabolic syndrome, which also includes abdominal obesity, hypertension, hyperlipidemia, and increased coagulability. Weight control, management of hypertension and control of hyperlipidemia is essential in the prevention of microvascular disease in diabetic patients. Laboratory testing – there is no clinical test available to assess channels sprouting. Treatment recommendations – active management of blood sugar levels is the most effective way to prevent and treat DPN secondary to channels sprouting. Laboratory testing – there is no current test to identify microglia activation. Treatment recommendations- aggressive management of blood glucose levels. Laboratory testing – there is no direct testing for central sensitization. Treatment recommendations - aggressive management of blood glucose levels. Laboratory testing – there is no clinical test for brain plasticity. Treatment recommendations – increased levels of GABA can help with the treatment of brain plasticity. As I described in part 1 of this three part blog post, DPN can be broken into three stages. Stage three is the stage of DPN that is defined by painful paresthesia when the patient is at rest. When active, the patient is distracted and doesn’t feel his/her neuropathy. But when the patient tries to relax, rest or fall asleep, the symptoms of DPN become obvious and result in sleep deprivation. Disruption of the normal sleep cycle can have significant systemic effects that include cardiac arrhythmias, increased insulin resistance and metabolic syndrome. Additional problems include depression, emotional /psychological changes, loss of employment and safety issues like falling asleep while driving. Restoration of a normal sleep cycle in patients with DPN can be accomplished by treating the symptoms of DPN, by treating the sleep disorder or a combination of both therapies. We’ll divide the treatment of diabetic neuropathy pain into based on the absence or presence of treatment induced neuropathy in diabetes (TIND). TIND is also known as insulin neuritis. Treatment induced neuropathy in diabetes (TIND) results from aggressive management of blood sugars resulting in a 2% point or greater reduction in HbA1c levels in less than 90 days. Improved focus on diabetes care by primary care providers and pressure from insurers for tighter management of diabetes has created a climate of care which we may see an increased prevalence of TIND. TIND is reported to occur in great than 10% of T1DM and T2DM patients at the onset of care. 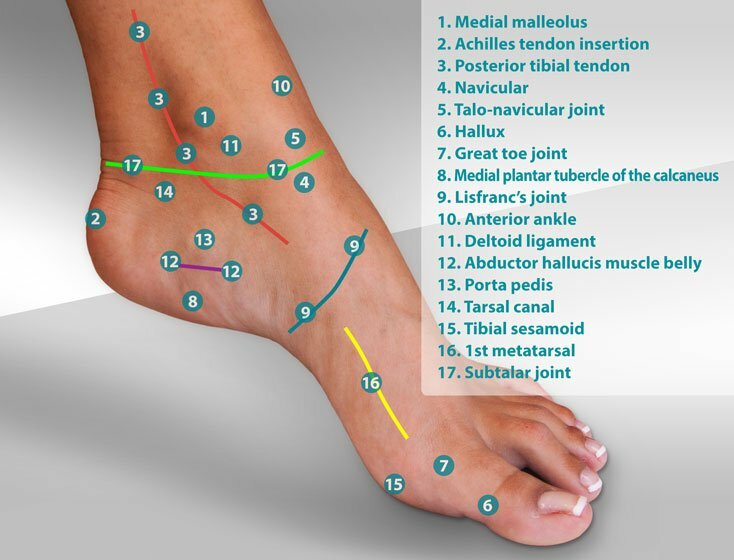 (27,28,29,30) Symptoms include lower extremity autonomic dysfunction and significant lower extremity pain. Treatment of peripheral neuropathy in patient with suspected TIND is different in light severe but self limiting pain. In addition to the methods of treatment described for the non-TIND diabetic patients, DPN neuropathic pain in patients with TIND need increase intensity of care with use of opioids to control pain. TIND is self limiting with symptoms resolving in 6-12 months from onset. 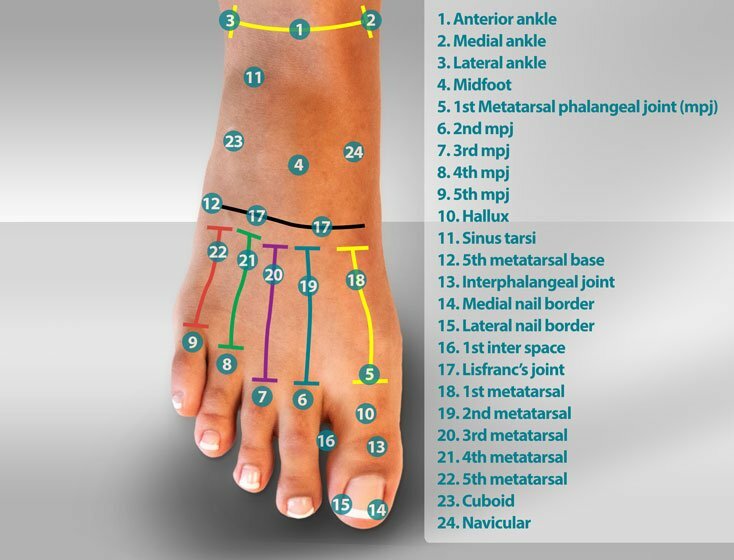 DPN is caused by a number of complimentary pathways that have a negative impact on peripheral nerve, CNS tissue and the brain. Metabolic syndrome is directly tied to symptoms of DPN. DPN is a contributing factor to sleep disorders and works in a negative feedback loop to affect insulin resistance, brain plasticity and cardiac health. TIND is a unique type of DPN that requires increased intensity of treatment for 6-12 month. Symptomatic diabetic peripheral neuropathy is due to a number of contributing factors, many of which are related to metabolic syndrome. These physiological factors that cause DPN are not mutually exclusive but often complement each other. The role of the clinician in treating DPN can be challenging in finding the proper treatment plan for each individual patient. The goal of treatment is a minimum 50% reduction in pain and restoration of normal sleep cycles. Smeriglio A, Giofrè SV, Galati EM, Monforte MT, Cicero N, D'Angelo V, Grassi G, Circosta C (June 2018). "Inhibition of aldose reductase activity by Cannabis sativa chemotypes extracts with high content of cannabidiol or cannabigerol". Fitoterapia. 127: 101–108. doi:10.1016/j.fitote.2018.02.002. PMID 29427593. Saraswat M, Muthenna P, Suryanarayana P, Petrash JM, Reddy GB (2008). "Dietary sources of aldose reductase inhibitors: prospects for alleviating diabetic complications". Asia Pac J Clin Nutr. 17 (4): 558–65. PMID 19114390. Raj PS, Prathapan A, Sebastian J, Antony AK, Riya MP, Rani MR, Biju H, Priya S, Raghu KG (2014). "Parmotrema tinctorum exhibits antioxidant, antiglycation and inhibitory activities against aldose reductase and carbohydrate digestive enzymes: an in vitro study". Nat. Prod. Res. 28 (18): 1480–4. doi:10.1080/14786419.2014.909420. PMID 24735436. Sebastian, Jomon; A, Prathapan; Sulochana, Priya; KG, Raghu (2014-08-01). "Kinetic and docking studies reveal aldose reductase inhibition potential of edible lichen Parmotrema tinctorum". The Pharma Innovation Journal. 3 (6). Sebastian J (2016). "Structure-Activity Relationship Study Reveals Benzazepine Derivatives of Luteolin as New Aldose Reductase Inhibitors for Diabetic Cataract". Curr Drug Discov Technol. 13 (3): 152–163. PMID 27396410. Caravati CM. Insulin Neuritis: a case report. VA. Med.Monthly. 1933;59:745-746. Natural Diabetic Foot Cream is a 3-in-one treatment for diabetics, bringing relief for dry skin, fungal infections, and pain caused by diabetic peripheral neuropathy. It's an all-natural, antibacterial, and antifungal cream designed specifically for fragile, sensitive skin. By Myfootshop.com. 4 oz. jar. Diabetic Foot Cream - hot peppers? Really? What's So Special About Diabetic Foot Cream?